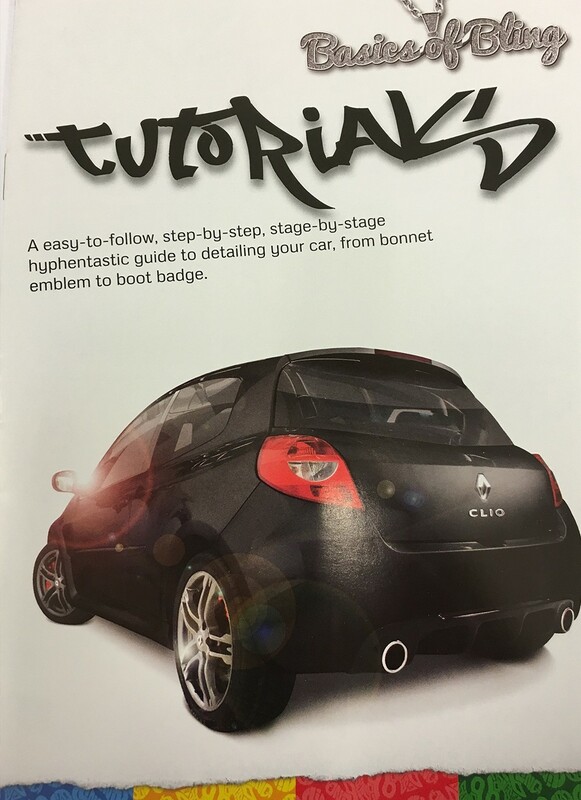 A 16 page pictorial detailing guide, showing basic detailing processes. Having the right products doesn't help if you get the fundamentals wrong. This set-by-step guide takes you through the basics detailing processes: washing, prep (inc claying), protection and maintenance.